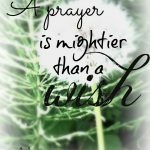 Do you struggle with praying to God? Well, you’re in good company. Prayer is the foundational way for us to talk to and hear from God, and it’s one of the most important spiritual practices. But just because it’s foundational and important doesn’t mean that it’s intuitive. Many of us struggle with knowing how to talk to God. We wonder if we’re doing it correctly. 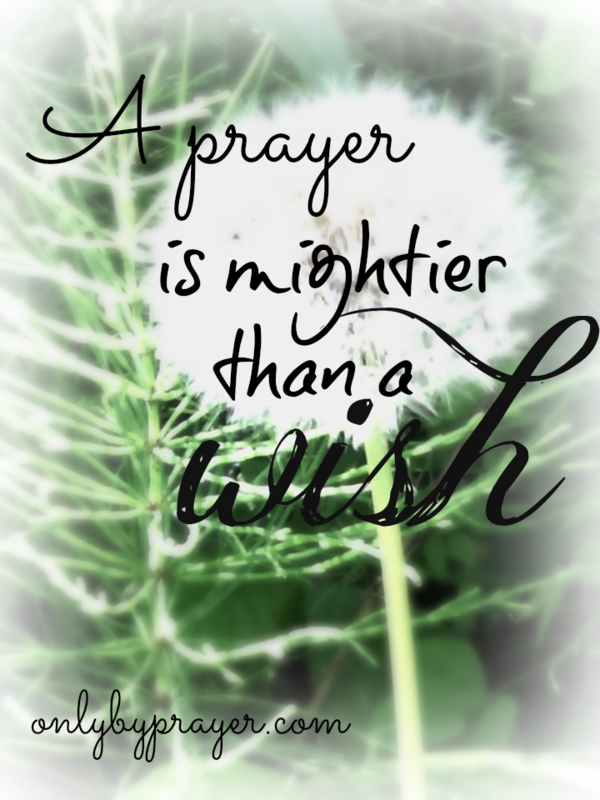 We may feel like our prayers are hitting an invisible wall and never reaching God. Well, we can be assured that God does hear our prayers and in fact longs for us to spend time with Him. 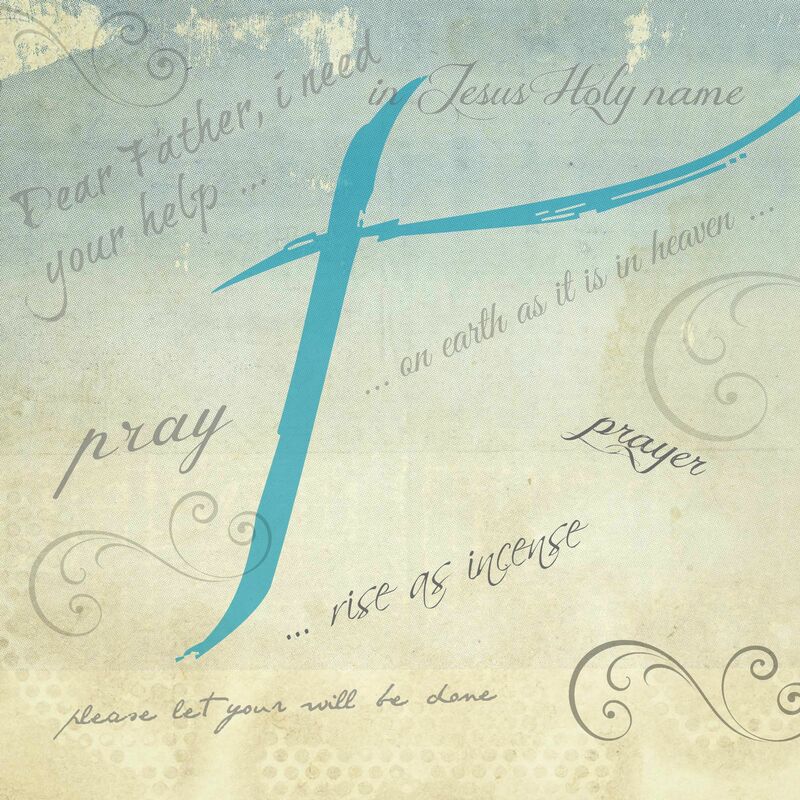 This page is devoted to curating resources from our site and other sites that will encourage you in your prayer life. Whether you’re looking for resources to empower your personal prayer life or for ways to pray for people and issues nationally and internationally, you’ll find suggestions here. Check back often for updates to this page. Fast Forward America or Pray As One: This 40-day fast and prayer is offered by Every Home for Christ and As One and runs from Friday, September 30, to Election Day on Tuesday, November 8, 2016. They have two free prayer guides available as downloadable pdfs (they ran out of the printed version — a good thing!) for the event and you can register at either of the sites above. Decision American Tour with Franklin Graham 2016– Franklin Graham is traveling to all 50 states in 2016 to mobilize prayer for America. IDOP: International Day of prayer for the Persecuted Church. November 6, 2016, is the day designated for this initiative this year. Go to the website and check out the resources that you can use to promote this day and get others involved in praying for persecuted Christians. With the extreme persecution that Christians are suffering around the world, it’s so important to ramp up prayer for them. National Day of Prayer: Thursday, May 4, 2017, is the next time we celebrate this holiday. Be sure to explore the website for myriad resources, including events in your area. See below for more information on ministries for the persecuted.